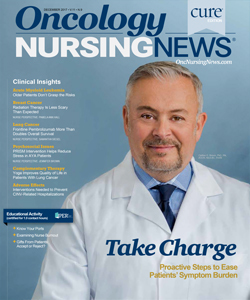 FDA approvals in lung cancer, urothelial carcinoma, and breast cancer, disappointing findings in a bladder cancer study, a death reported in a CAR T-cell therapy trial, and encouraging results in a melanoma study. The FDA granted an accelerated approval to pembrolizumab for use in combination with pemetrexed plus carboplatin as a frontline treatment for patients with metastatic or advanced nonsquamous non–small cell lung cancer, regardless of PD-L1 expression. The approval was based on part 2 of cohort G in the KEYNOTE-021 trial, in which the pembrolizumab triplet demonstrated an objective response rate of 55% versus 29% with the chemotherapy agents alone. The median progression-free survival was 13.0 months with the addition of pembrolizumab versus 8.9 months for chemotherapy alone. 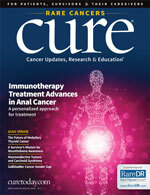 In urothelial carcinoma, the FDA granted an accelerated approval to the PD-L1 inhibitor avelumab for the treatment of patients with locally advanced or metastatic disease that has progressed during or following platinum-containing chemotherapy, or within 12 months of neoadjuvant or adjuvant platinum-containing chemotherapy. The approval was based on data from the urothelial carcinoma cohorts of the single-arm, open-label JAVELIN Solid Tumor trial. Here, the overall response rate was 13.3% among 226 patients who had been followed for at least 13 weeks, and was 16.1% among 161 patients who had been followed for at least 6 months. In the more than 6-month follow-up cohort, the 26 responses included 9 complete responses and 17 partial responses. In the more than 13 weeks follow-up group, the 30 responses included 9 CRs and 21 PRs. 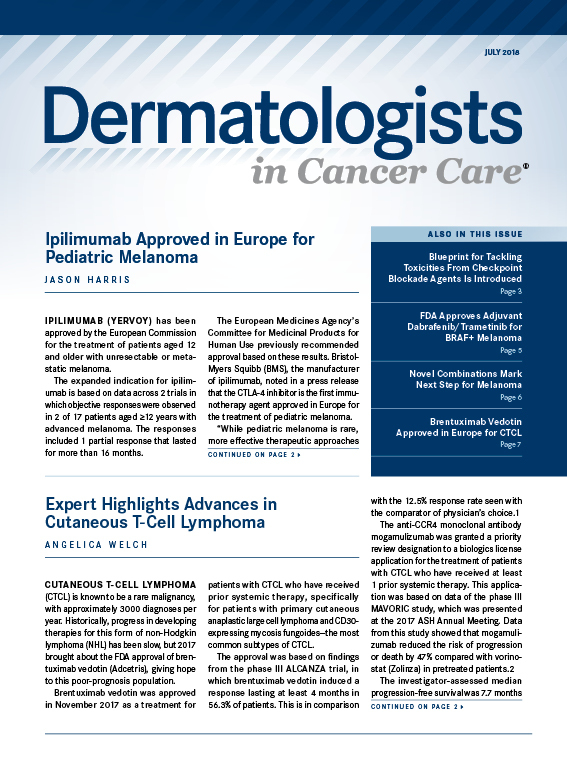 The accelerated approval of avelumab for this indication is contingent on results from a confirmatory trial. Co-packaging of the oral medications ribociclib and letrozole have been approved by the FDA for the treatment of postmenopausal women with HR-positive, HER2-negative advanced breast cancer. With the new Kisqali Femara Co-Pack, patients can obtain a full 28-day cycle of the 2 medicines in 1 package with 1 prescription and 1 copay, and the cost will be the same as that for Kisqali alone. The statement was made by Novartis, which manufactures both medications. 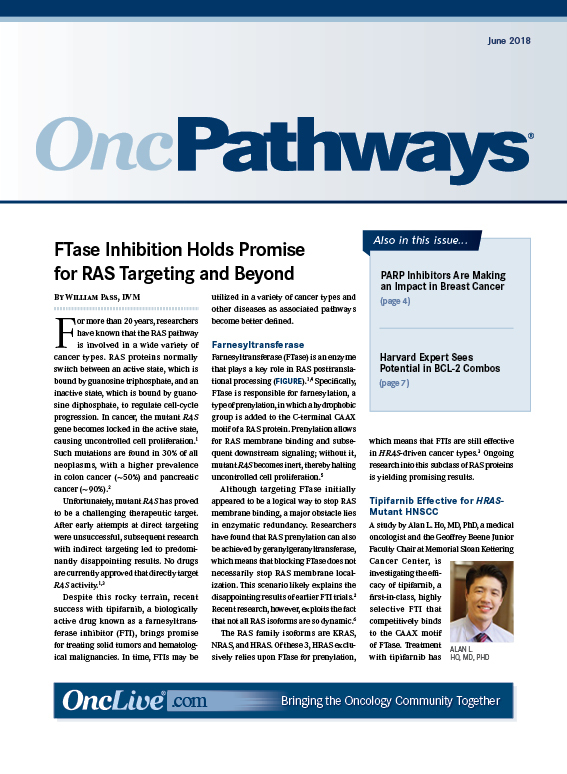 The company noted that ribociclib, which helps to slow cancer progression by inhibiting the CDK 4 and 6 proteins, can continue to be prescribed separately, along with another aromatase inhibitor. Ribociclib was approved by the FDA in March 2017 for use in combination with an AI for this population of women. 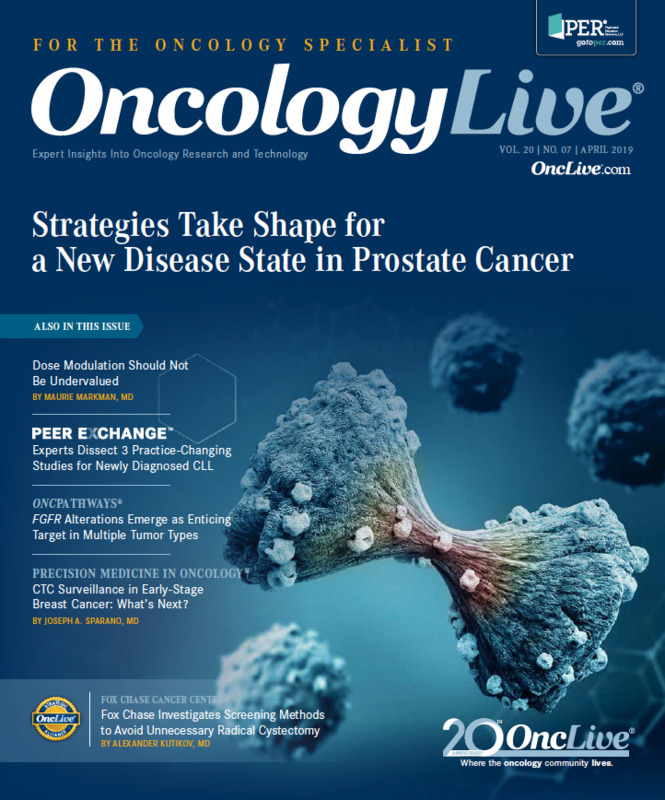 The PD-L1 inhibitor atezolizumab missed the phase III IMvigor211 trial’s primary endpoint of improving overall survival in the second-line setting for patients with locally advanced or metastatic urothelial carcinoma. 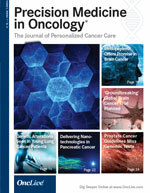 The trial was intended to confirm the findings of the phase II IMvigor210 study, on which the FDA based its May 2016 accelerated approval of atezolizumab as a treatment for patients with locally advanced or metastatic urothelial carcinoma whose disease progressed during or after platinum-based chemotherapy, or within 12 months of receiving platinum-containing chemotherapy, either before or after surgery. 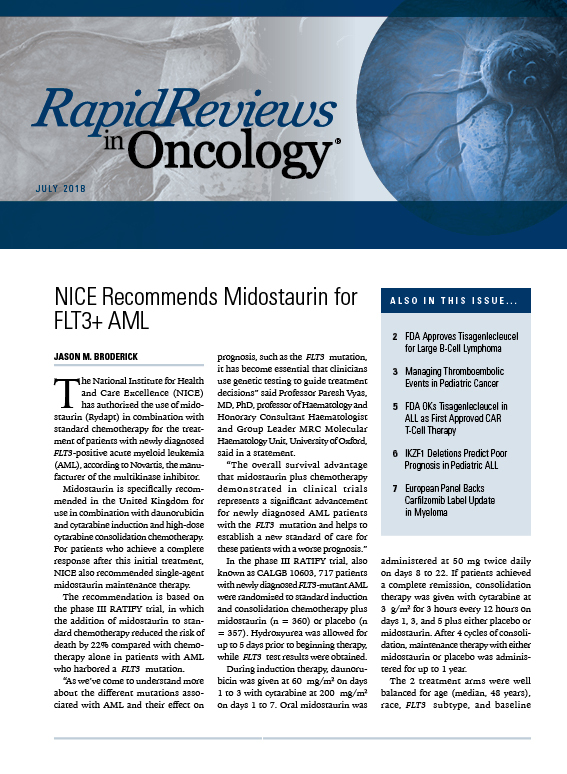 Just last month, atezolizumab received a second accelerated approval in bladder cancer, this time as a frontline treatment for cisplatin-ineligible patients with locally advanced or metastatic urothelial carcinoma. This most recent indication was based on a different cohort from the IMvigor210 study than the initial second-line approval. 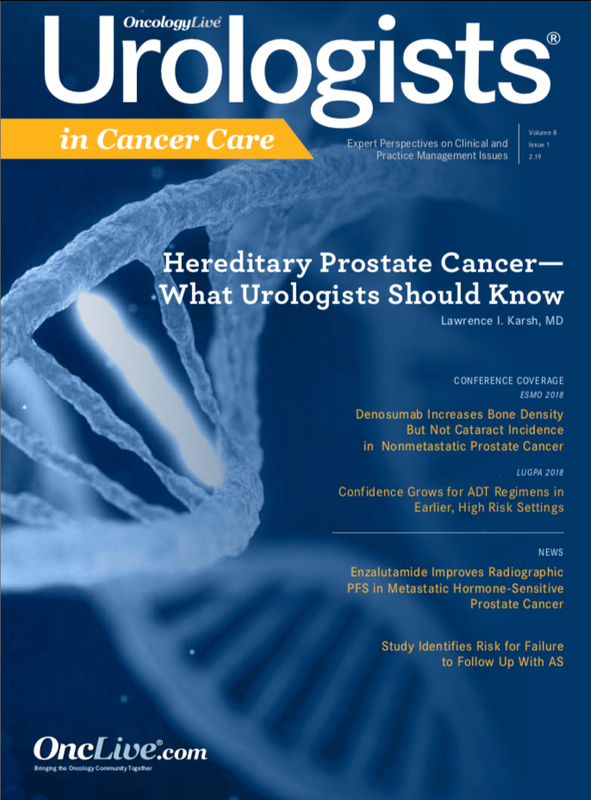 The disappointing news of the phase III IMvigor211 findings comes amid second-line bladder cancer approvals this month of 2 other PD-L1 inhibitors, avelumab and durvalumab. The first cerebral edema death in the ZUMA-1 chimeric antigen receptor T-cell therapy trial was disclosed by Kite Pharma, the manufacturer of the treatment. The information was given on a conference call with investors announcing the company’s first quarter financial results. The patient was participating in a safety expansion of the phase II ZUMA-1 study of the anti-CD19 CAR T-cell therapy axicabtagene ciloleucel, also known as KTE-C19. The trial is evaluating the therapy for patients with relapsed or refractory aggressive non-Hodgkin lymphoma who are ineligible for transplant. The company completed enrollment of 30 US patients last month, in which 2 patients experienced grade 3 cytokine release syndrome. Kite said that 1 of those patients also experienced multiorgan failure and a neurologic event that progressed to a fatal cerebral edema that investigators determined was related to KTE-C19. 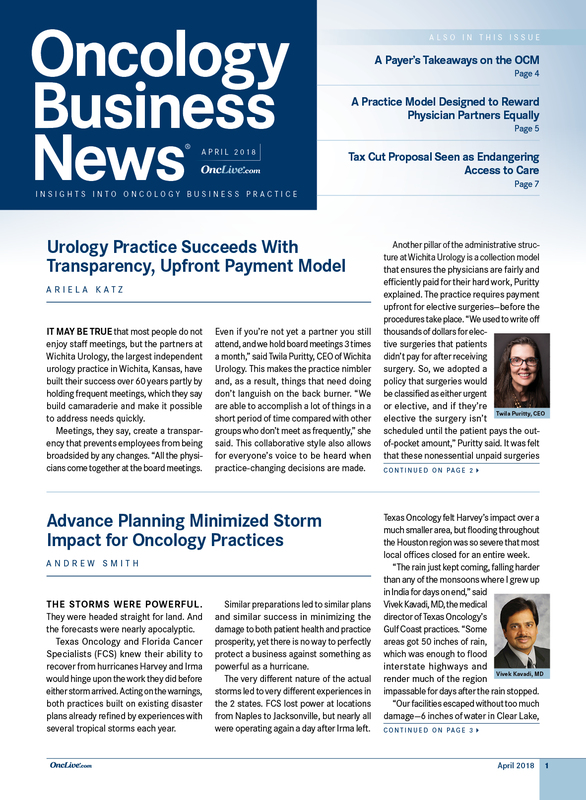 Kite said that this patient had shown inadequate responses to both first- and second-line therapies, and had rapidly progressive and symptomatic disease at enrollment. 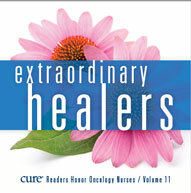 This is the third death attributed to KTE-C19 treatment in ZUMA-1. The company previously disclosed fatal incidents of hemophagocytic lymphohistiocytosis and cardiac arrest in the setting of CRS. A fourth death from pulmonary embolism was not related to treatment. Kite applied for a biologics license application for KTE-C19 in March 2017 based on preliminary results from ZUMA-1. It was expected, at the time, that the FDA would give the application priority review and make a ruling 4 months earlier than with a standard review. Kite announced at the time that it planned to launch later this year, and Kite president and CEO, Dr Arie Belldegrun said that timeline had not changed. 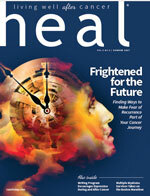 In melanoma, the combination of the BRAF inhibitor encorafenib and the MEK inhibitor binimetinib reduced the risk of disease progression or death by 23% versus single-agent encorafenib for patients with BRAF-mutant melanoma. 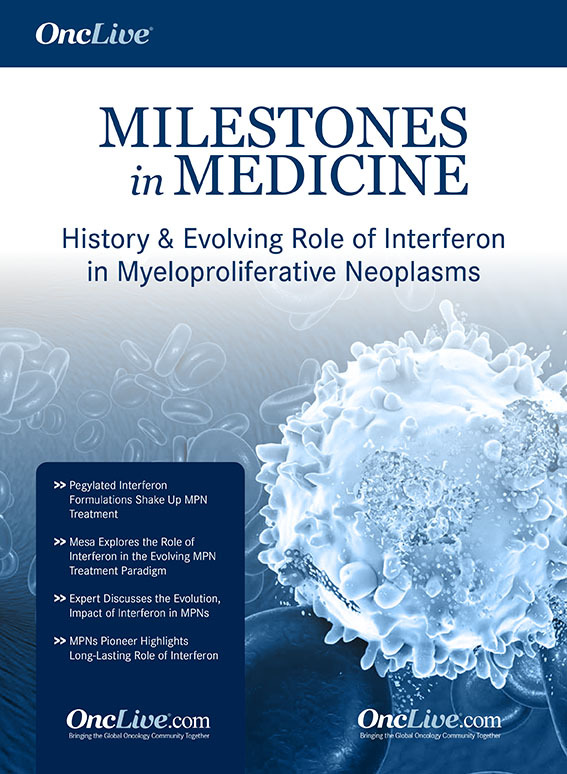 The findings are from part 2 of the phase III COLUMBUS trial, in which the median progression-free survival for patients treated with the combination was 12.9 months compared with 9.2 months for patients receiving encorafenib alone. Based on these data, along with previously reported findings from part 1 of the COLUMBUS trial, the developer of the combination, Array BioPharma, anticipates filing a new drug application with the FDA in June or July of this year. This week, we also sat down with Dr Mark Socinski of Florida Cancer Institute, to discuss exciting advancements in the field of lung cancer.